Devilman OVA series coming to Blu Ray August 28th 2018! Japanese language with English subtitles, and the English dub. Region A Blu Ray. It includes the original Japanese language with English subtitles, and the Manga Entertainment English dub. 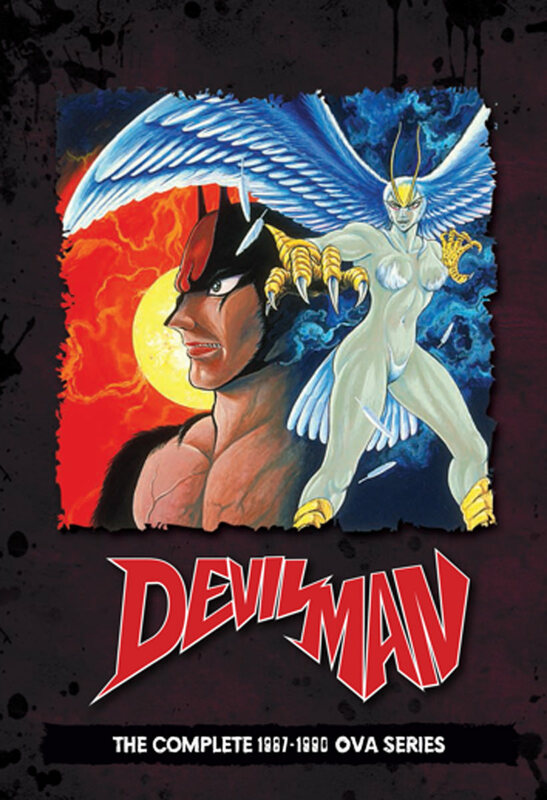 Devilman OVA series on DVD! Release date September 25th 2018! Last edited by WTK; 07-18-2018, 11:46 PM. It definitely shows off Go Nagai's style there. Pretty solid choice of cover art this has.